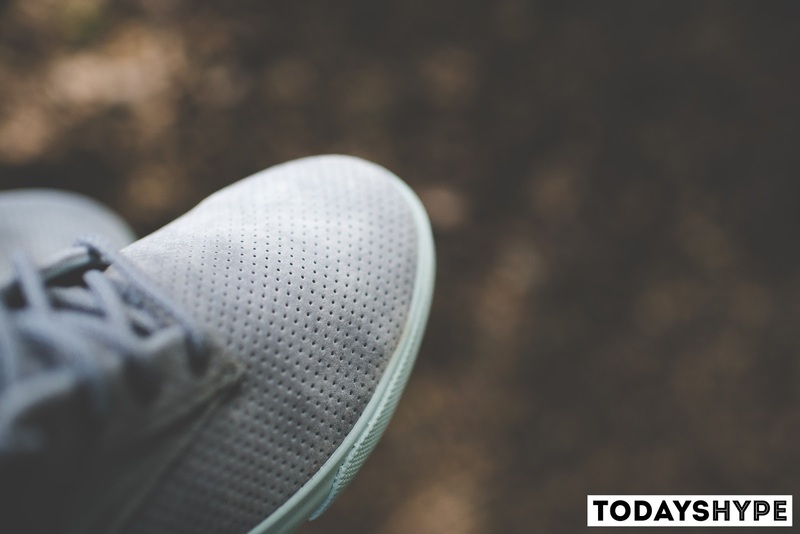 With the Summer weather in full swing, at least here in California, the search for low cut light sneakers is in full effect. 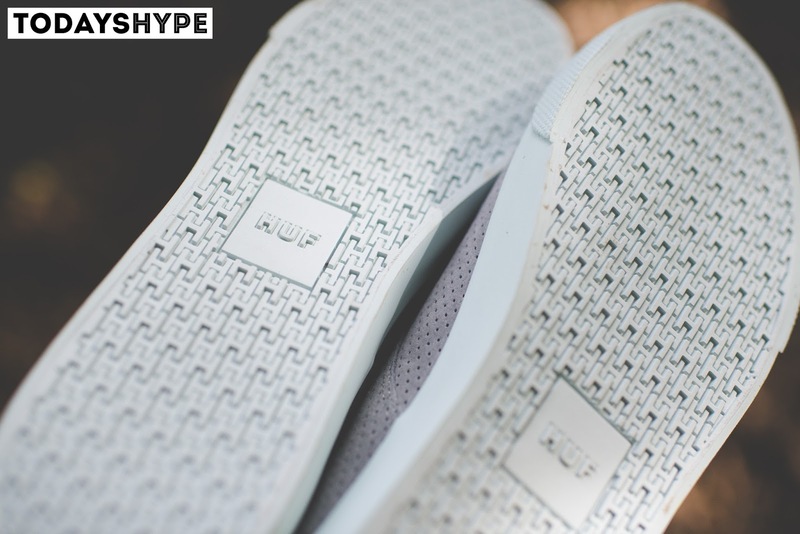 While you could go towards the normal more traditional options out there what about something new and fresh this time around? 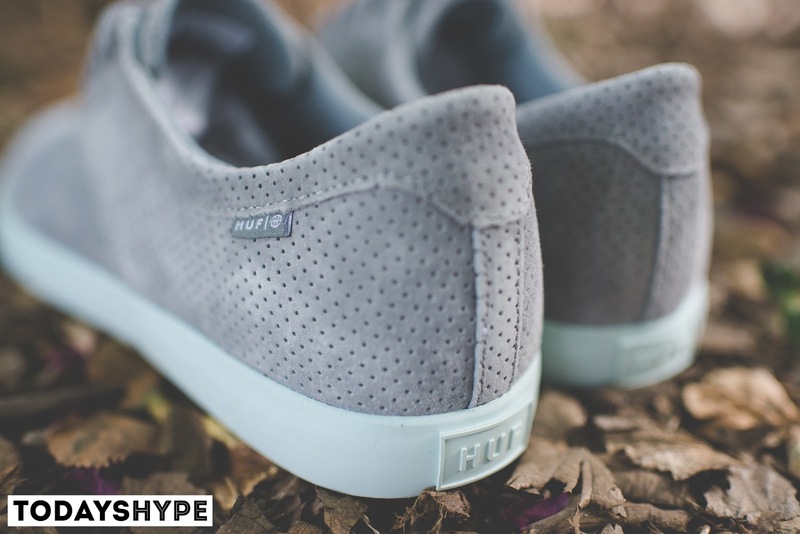 The HUF Sutter, shown here in Smoke/Soft Blue, was built for the warm Summer months. 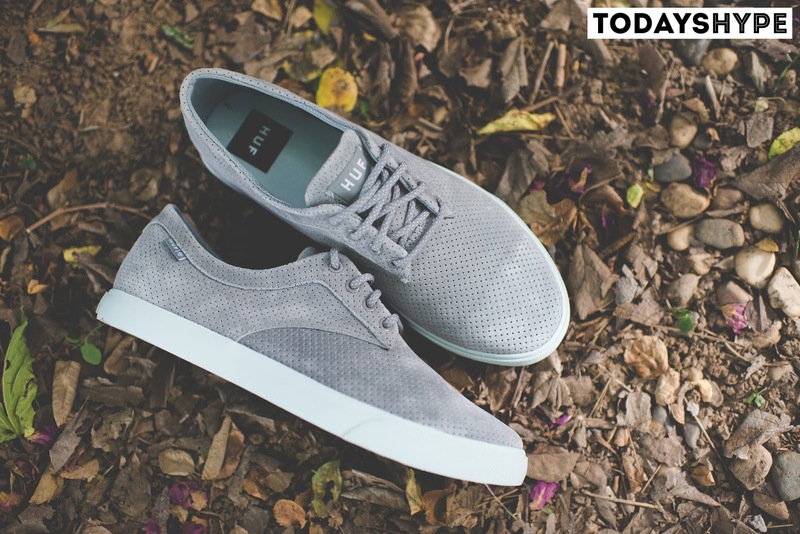 This low cut slim soled lifestyle sneaker from the HUF crew is one of their most popular and for good reason. 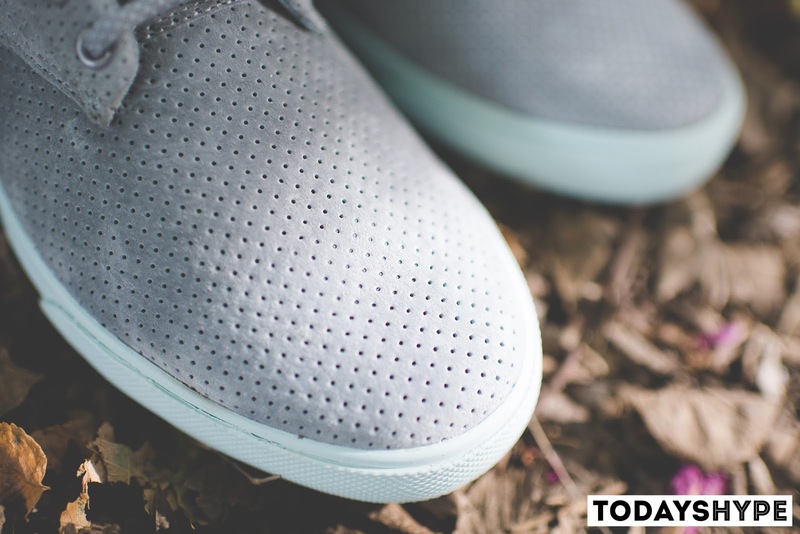 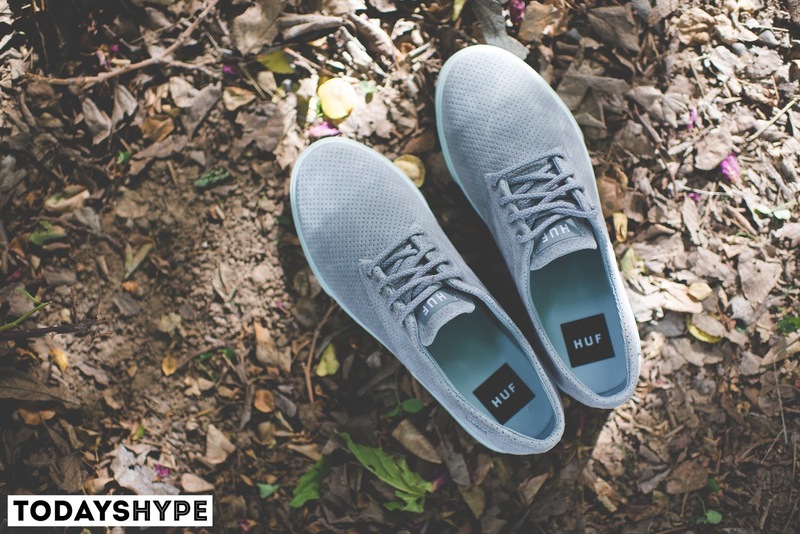 The shoe itself features a really nice perforated upper made out of very buttery suede that is extremely soft to the touch but still feels like it will hold up to the elements. 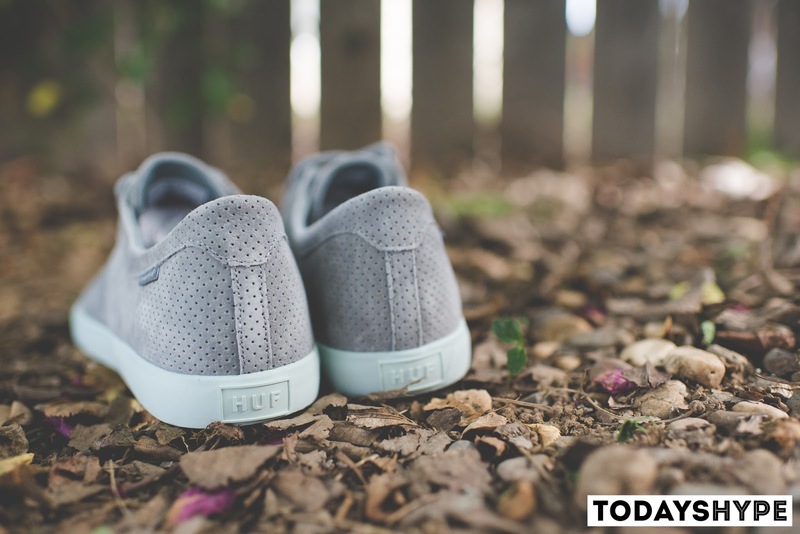 The interior of the shoe sports a mesh lining which is ideal for a Summer shoe like this as the last thing you want on your feet when the temperature hits triple digits is a bulky and sweaty shoe. 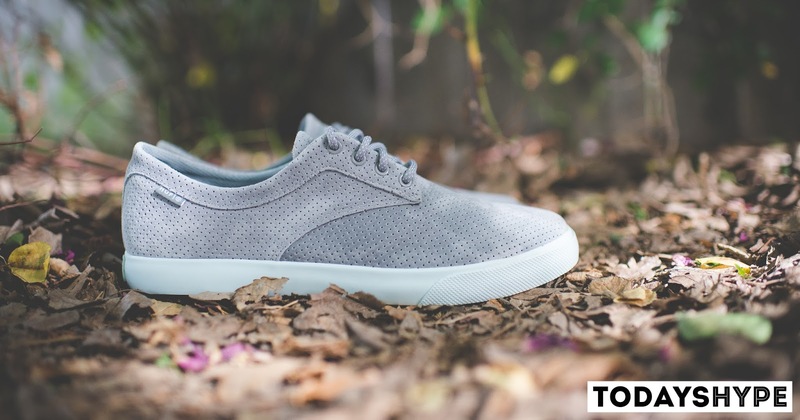 All of this sits on a slim vulcanized sole that is done up in a Soft Blue tone that is a nice twist instead of your normal all white standard alternative. 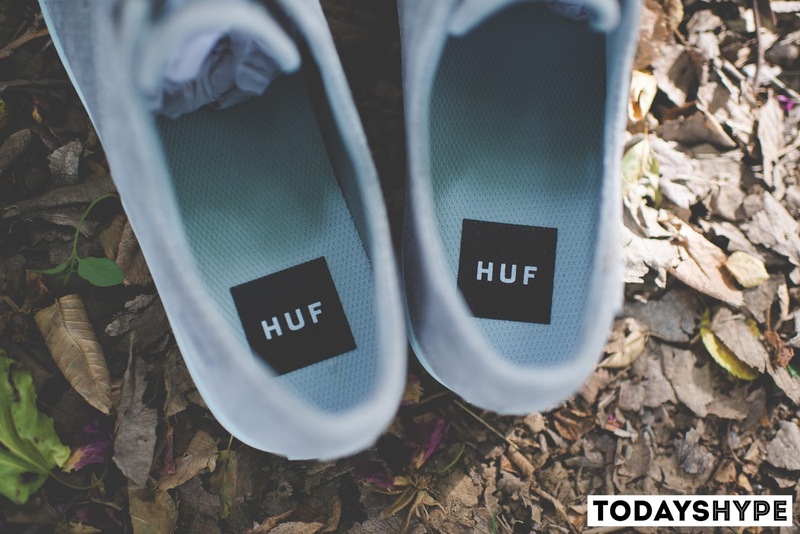 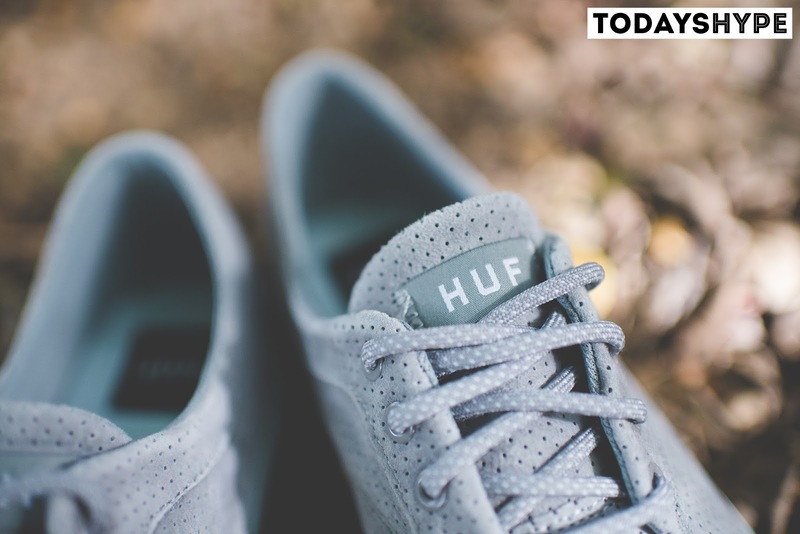 Make sure to go hit up HUF directly here at their online store to pick up a pair now and continue below for our full gallery of this very versatile and fresh option from the HUF crew.